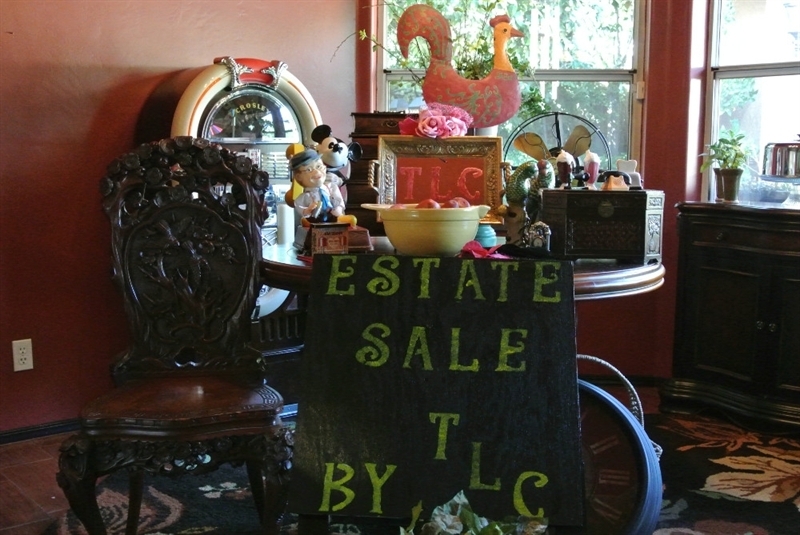 So if you’re thinking about having an estate sale please don’t throw anything away. What might be trash to you could be of great value, or at the least, something a treasure hunter has been looking for. We can sell everything, with the exception of firearms, ammunition, pesticides, liquor and medications. So again don’t throw anything out until we take a look. Don’t donate until you meet with us. It just might pay to liquidate and then donate. Another important thing you should do is before calling us have your family identify and remove all items from the premises that you desire to keep for yourselves. We work on a commission based on volume and quality.